To help plan, advisers have begun integrating the possibility of a loved one with Alzheimer’s to better navigate the families’ financial planning. A recent survey release from caring.com shows the financial impact of Alzheimer’s and the severity it can play on a family’s financial state. How much do caregivers spend on dementia caregiving? Nearly half (42%) of family caregivers spent over $20,000 a year. 25% spent less than $5,000 per year. How much is spent on care and services? How much is spent on products and services? *Statistics collected from online survey conducted by caring.com and reported by Crain’s Wealth. If you are one of the millions Americans navigating a loved one’s Alzheimer’s care, experts are available to discuss potential services and financial options. 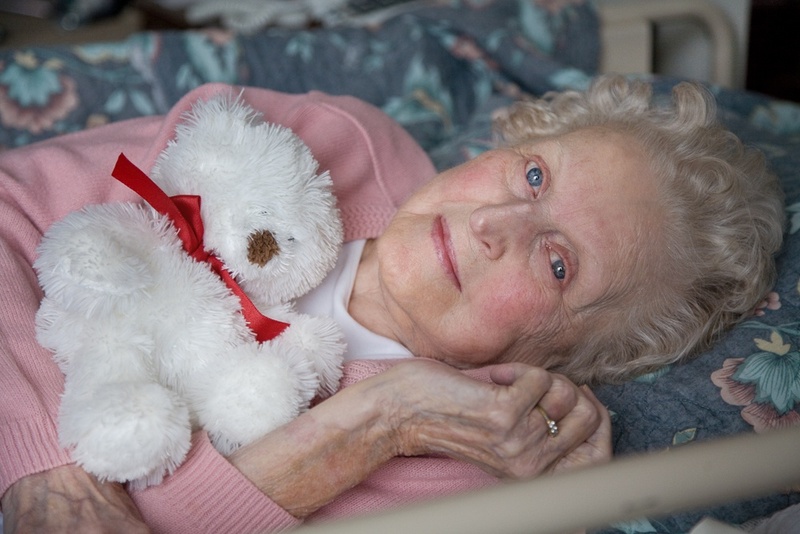 Home healthcare organizations provide in-home care for patients and families living with Alzheimer’s. To determine if your loved one is eligible for care, call VNA of Ohio today to speak with a nurse regarding your family’s situation. Learn more about VNA of Ohio home healthcare, or call us today at 1-877-698-6264.